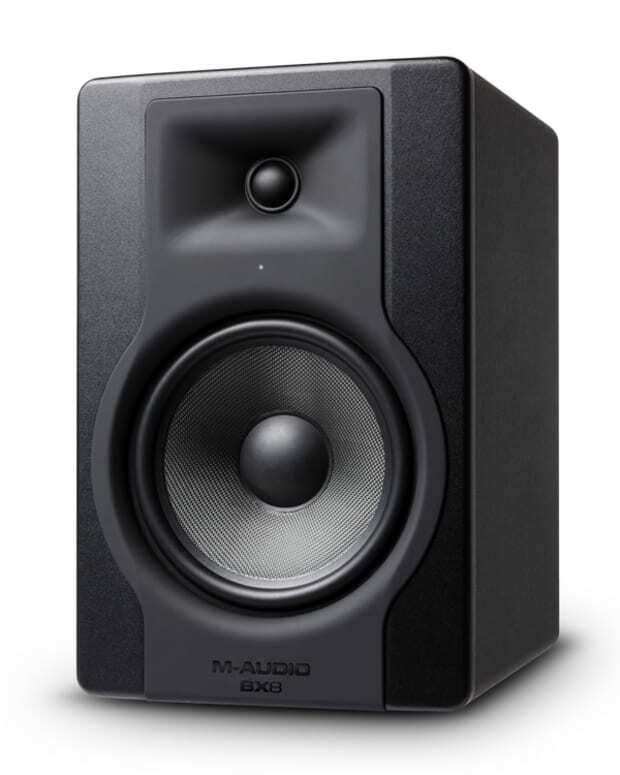 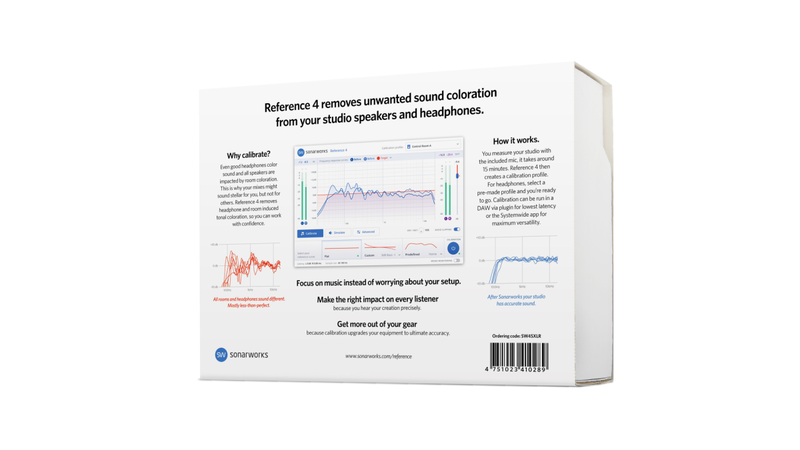 Sonarworks, the company behind Reference sound calibration software, has just announced their new "industry standard&apos; Sonarworks SR. By using patented, research-driven digital technologies, Sonarworks SR sets the frequency response to be like completely neutral speakers in a treated room. 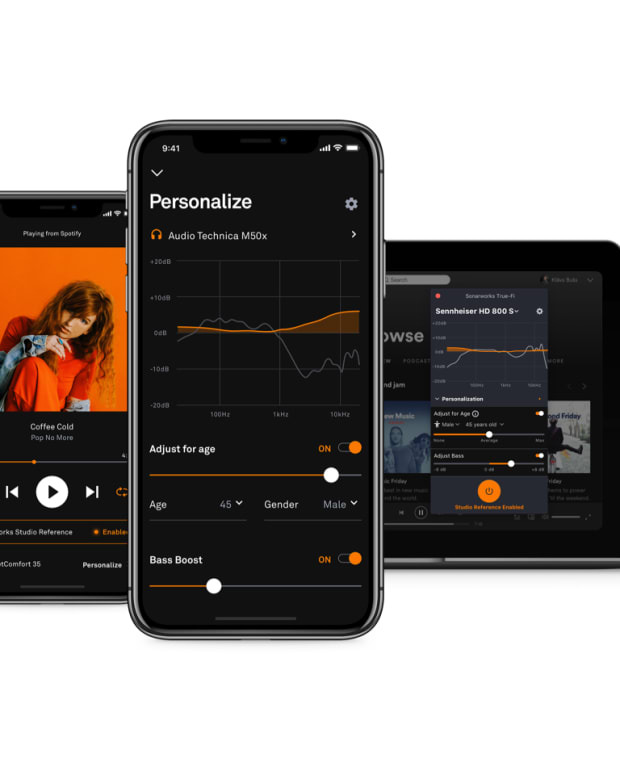 The calibration of headphones is done using a calibration profile pre-measured in Sonarworks lab, while speaker calibration profile is produced by a user on-the-spot using Sonarworks measurement software. 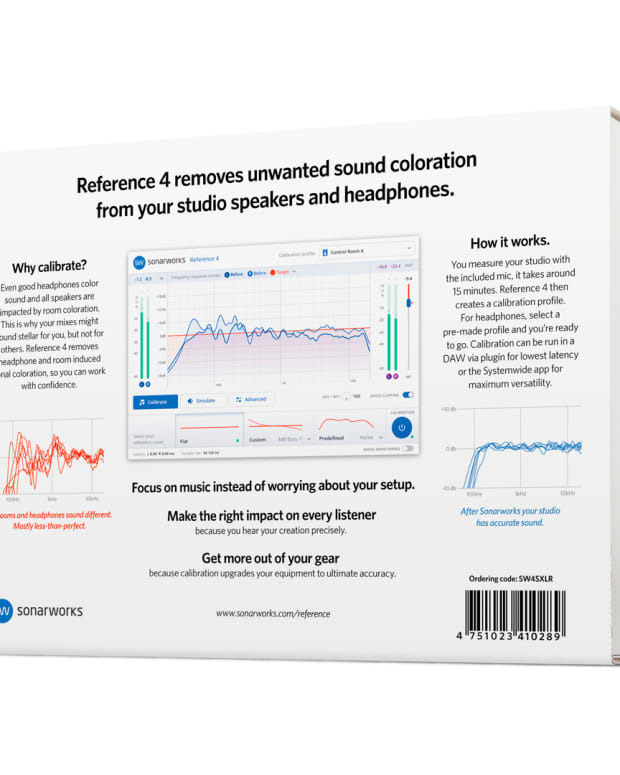 Starting with the latest update to Reference 4, Sonarworks SR will be included in all of Sonarworks software products, effectively reducing the need for professionals to check their mixes on different listening systems while dramatically improving workflow and production times.